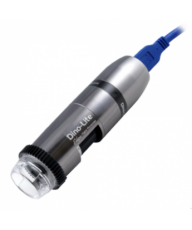 OptixCam is our house brand of digital microscope cameras. 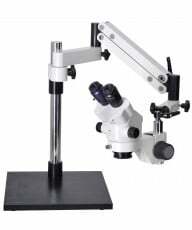 Designed for Microscope.com, they offer excellent price performance in the sub $1,000 range. 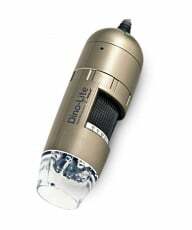 Characterized by professional industrial design, robust measuring software, excellent color resolution and high speed live imaging, the OptixCam microscope cameras are primarily USB cameras with one SXGA model for output to TV or monitor. 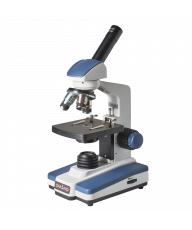 Standard OptixCam microscope cameras include high quality CMOS sensors with higher grade CCD sensors for more demanding applications in the laboratory or material sciences. 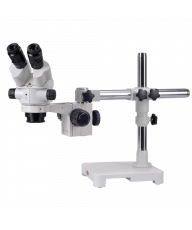 Unsurprisingly, they have proved enormously popular with industrial, educational, clinical and amateur microscopists whose primary aim is good quality image capture and documentation.